Tailchaser's Song by Tad Williams was probably (to the best of my memory) the first time I had ever read something in the fantasy genre. It's been decades, but I always think back fondly on that book for lighting the reading spark inside of me. Tad Williams has remained one of my favorite authors to this day, but that one book about a band of adventurous cats has always stayed with me. Veronica is a technology and gaming-centric video host based out of San Francisco. 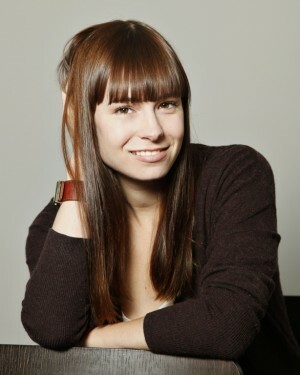 Currently her projects include Tekzilla (a weekly tech help and how-to show on Revision3.com), and The Sword and Laser, a science fiction and fantasy video show, podcast and community, co-hosted with Tom Merritt. She has also written for Slate, DoubleX, MaximumPC and PC Gamer, and was the original host of Qore on the PlayStation Network. Full bio here!